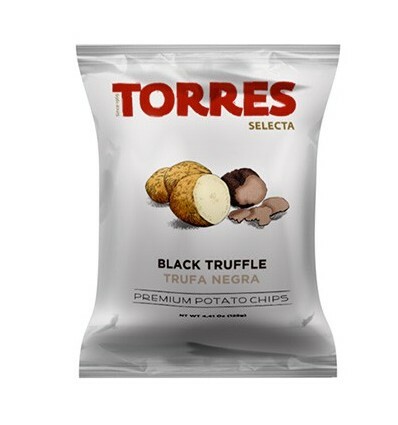 > Comestibles>Patatas & Snacks>Black Truffle Potato Chips - Selecta by Torres 40 gr. Black Truffle Potato Chips - Selecta by Torres 40 gr. The delicious Black Truffle Potato Chips by Torres are a new exquisite experience for your palate, perfectly fried potatoes and a small part of black truffle sprinkled on top of the potatoes. 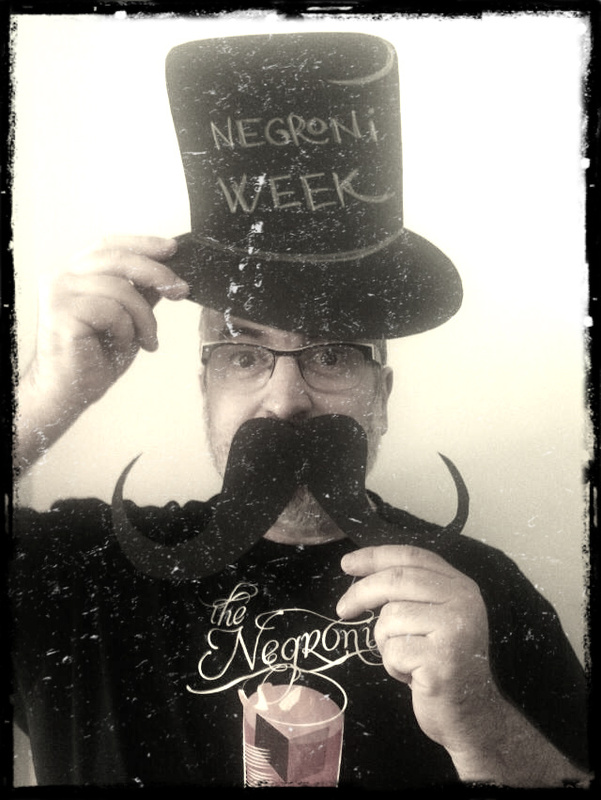 Both in aroma and flavor, you will quickly wrap your whole palate to continue enjoying your favorite vermouth. Gluten free. Doesn't contain peanuts or other nuts traces, lactose or egg. Black Truffle Potato Chips - Selecta by Torres 125 gr. Caviar Potato Chips - Selecta by Torres 40 gr. Potato Chips Black Pepper - Pique 55 gr. Potato Chips Black Pepper - Pique 150 gr. Spinaler fried potatoes with Spinaler sauce.